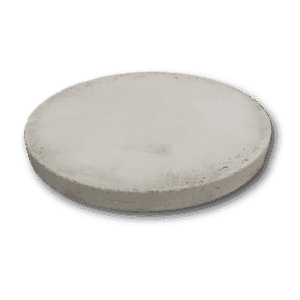 HAMPSHIRE POST – A NO-DIG PRECAST FENCE POST! 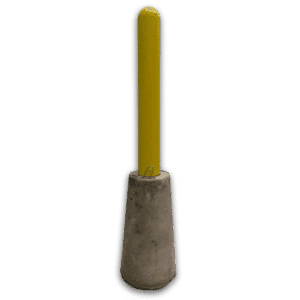 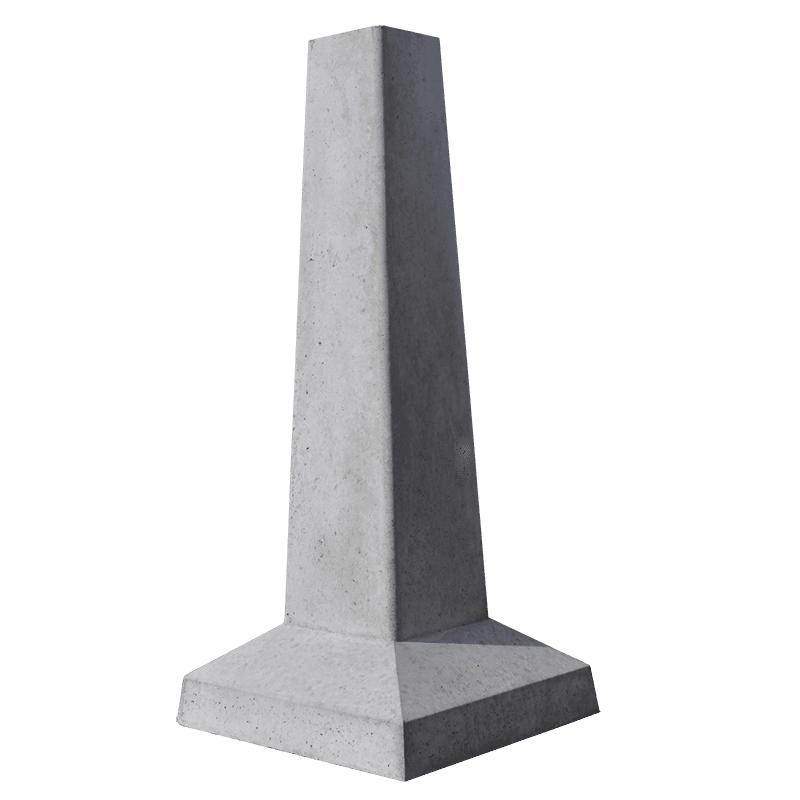 With the classic look of granite, Hampshire Post is a sturdy & stylish fence post that can be installed in minutes, without digging. 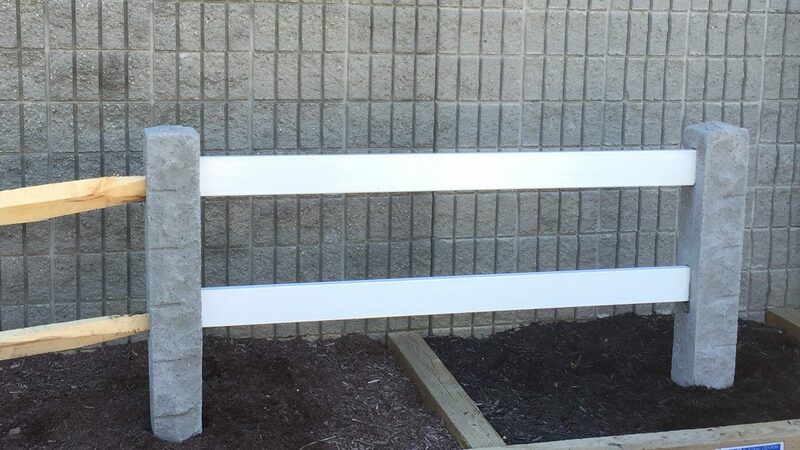 Choose any rail you like and take advantage of the lower cost of concrete to install a solid fence with authentic New England granite post style. 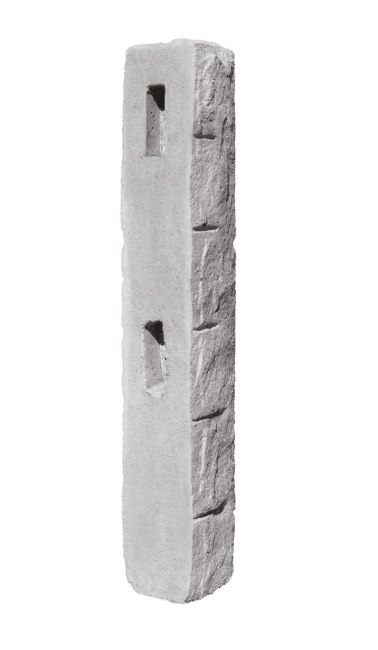 EASY – can be installed without heavy equipment in just minutes per post. 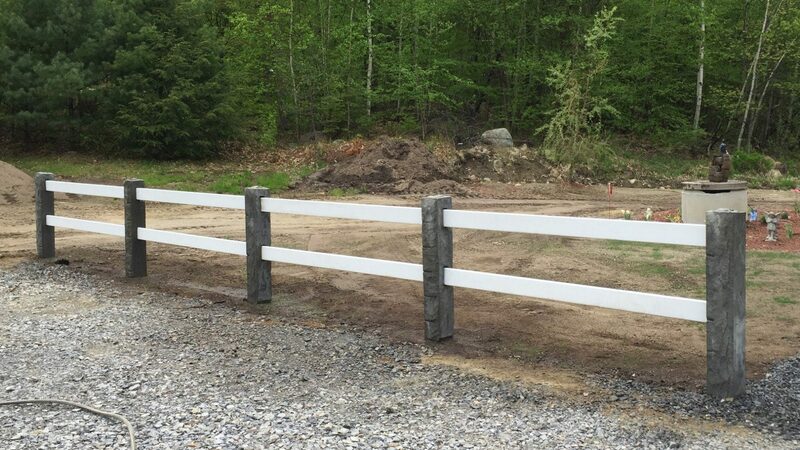 BEAUTIFUL – provides the look and feel of a classic New England fence. 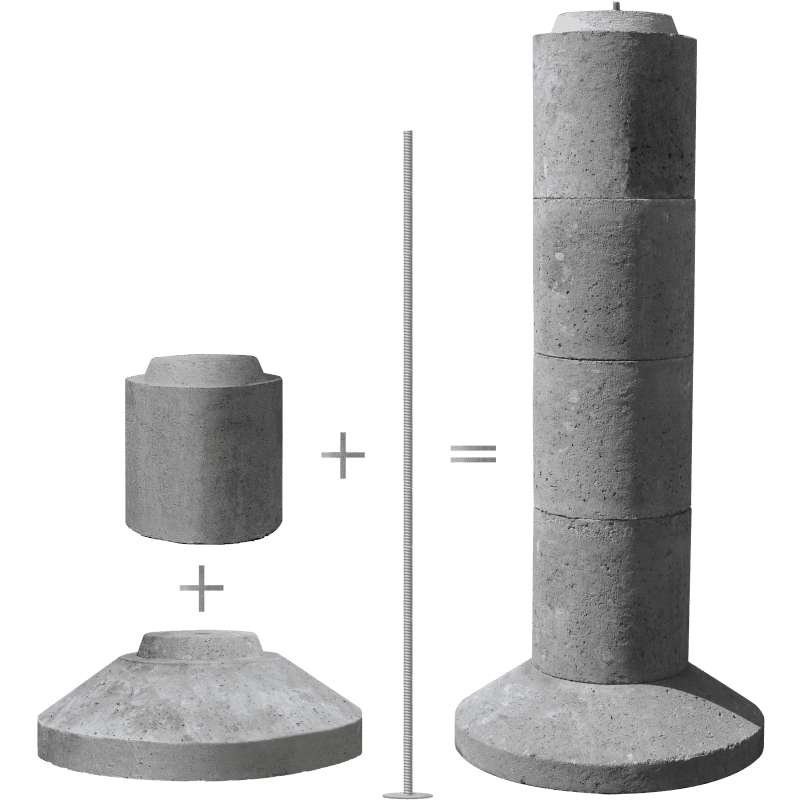 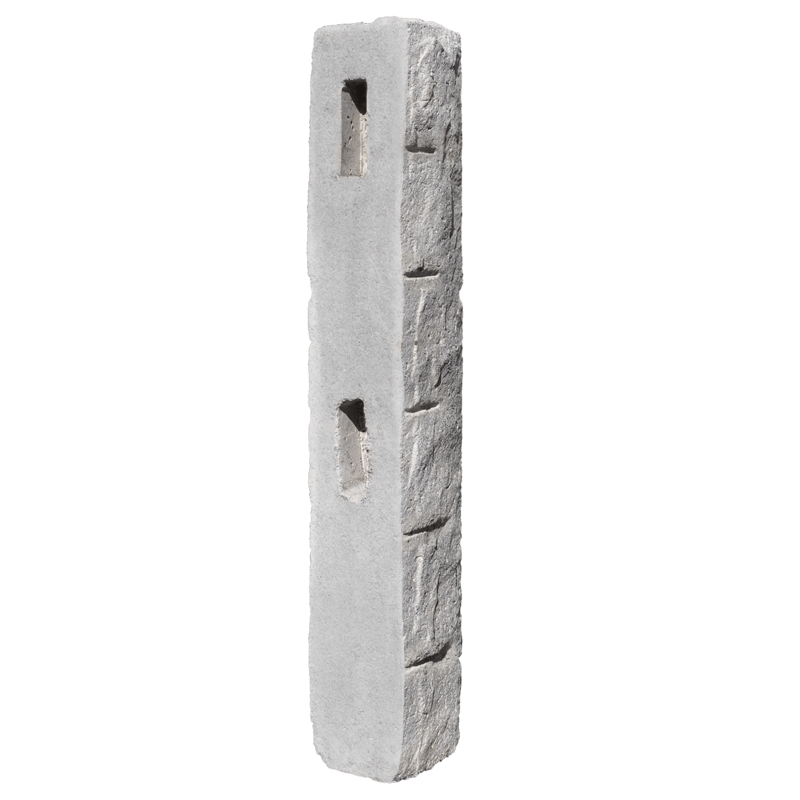 AFFORDABLE – about half of the cost of a granite fence post, plus, much easier to install.